If feeling poorly this week has proved anything it’s that you should sleep when you need to. Sounds simple, right? 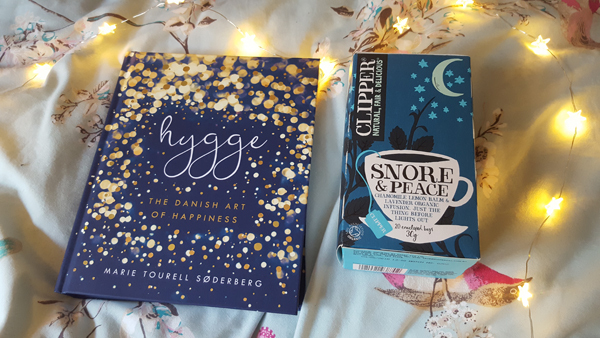 But when our lives are so busy (I’m trying to balance a job, this blog, family life and some half-arsed attempt at a social life), sleep can fall down the list of priorities. There are few things that a good night’s sleep can’t fix. Co-sleep? Experience broken sleep? Settle down a bit earlier to catch some extra zzzs. Have trouble getting to sleep? Cut down on the screen time before bed. Make yourself a warm, decaffeinated drink, crawl under the covers with a book and within an hour you’ll probably be way off in dreamland. What are your top self-care tips?